Sitemap | Mortgage Perth | Perth Mortgage Broker Available Now 08 62791459. Looking to buy in Perth, Western Australia? Mortgage Perth | Perth Mortgage Broker Available on now 08 62791459. 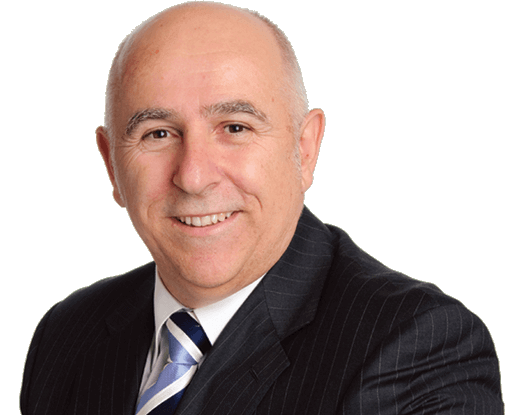 If you are buying or refinancing and need a mortgage to buy a home or investment property in Perth, Western Australia, expert mortgage help is available now. Whether you’re a First Home Buyer or are wanting to buy a new house, Mortgage Perth will find you the best loan and guide you step-by-step through your application. Call Mortgage Perth’s 24/7 mortgage advice hotline on 08 6279 1459. Alternatively, fill out our online contact form and we’ll get in touch with you!